As we are currently transitioning to a new pastor, we have had the privilege of listening to various visiting pastors and members of the congregation who have led us through services and enlightened us. These include Pastor José Reyes Ordoñez (who is assisting with Communion services, baptisms and weddings), Beth Gray, Noris Bustamante, as well as guest pastors or speakers, such as Padre Juventino Castillo from Saint Mary’s Catholic Church and invited pastors from Gamboa Union Church. Beth Gray, Noris Bustamante and Betsy Moran assist with lay leadership of the service and translation to English or Spanish as appropriate. 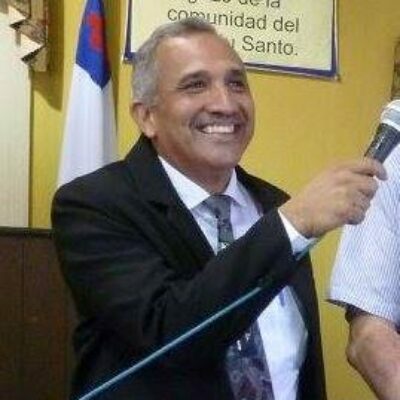 Balboa Union Church currently has the support of Pastor José Reyes Ordoñez and other Ecumenical Pastors for chaplaincy, services and other pastoral care.